the acquisition program for the future infantry fighting vehicle for the Mechanized Infantry Brigade « Iron Wolf ». 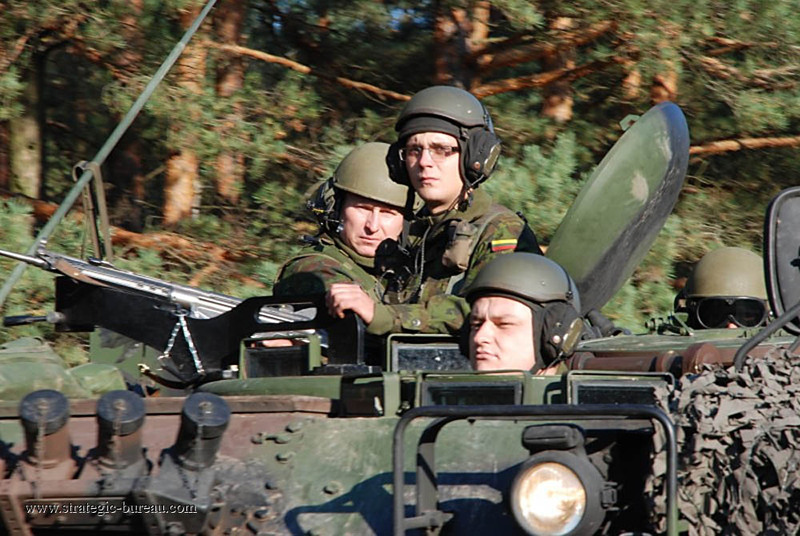 The Lithuanian Defense Minister has started the 2014-2023 national defense development program. 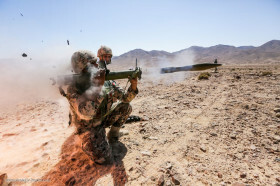 Approved by the Republic of Lithuania Parliament, it aims at reinforcing and updating Lithuanian ground forces. In the first phase of the new program, two battalions from the Mechanized Infantry Brigade « Iron Wolf » will be equipped with modern wheeled infantry fighting vehicles. Based upon the structure of the brigade, 36 to 48 new vehicles will be acquired. Up until now the two battalions of the brigade use the chained M113 Armored Personnel Carrier. 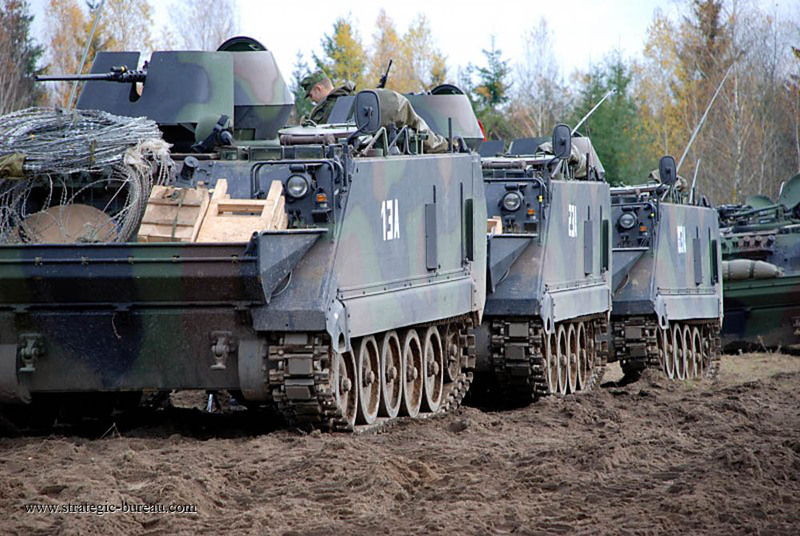 On the 17th of July 2014, the Lithuanian Defense Minister sent to nine different companies that build wheeled armored vehicles a demand for participation in contract bidding and the technical specifications of their material. 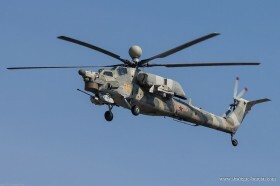 Answers are expected for the middle of October and contract signing is to be under way in the year 2015. The expectations of the Lithuanian Defense Minister, General Gintautas Zenkevicius, are that the future armored vehicle can transport a combat group, have excellent all-terrain performance and capable of destroying armored enemy vehicle. 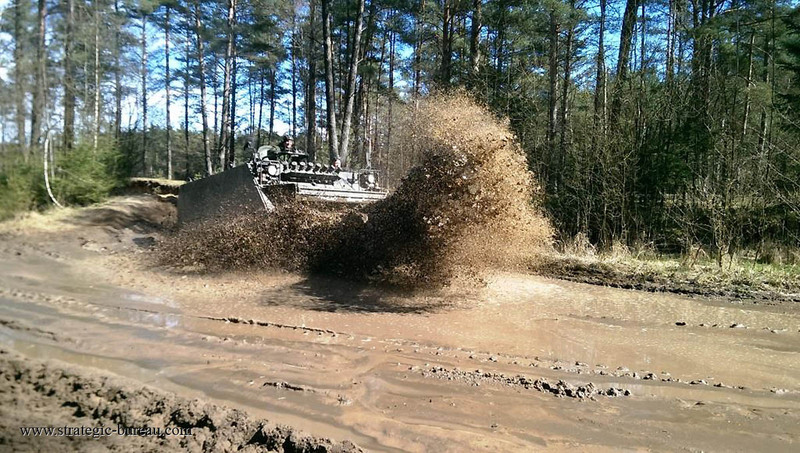 Based upon these demands, the future Lithuanian infantry vehicle will have an 8×8 configuration to have the best all-terrain performance and would be fitted with an automatic gun from 25 to 40mm. 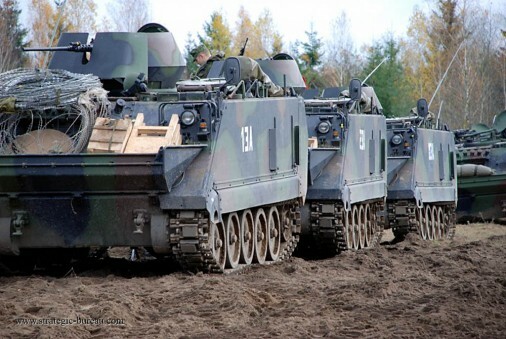 Amongst the wheeled infantry fighting vehicles that could interest the Lithuanian military are the French VBCI from Nexter, the Finnish AMV from Patria, the Italian VBM Freccia from Iveco and Oto Melara, the German-Dutch Boxer from ARTEC and the Swiss Piranha from GDELS.